Well not a huge surprise but a new website is teasing what seems to be more Naruto coming shortly. 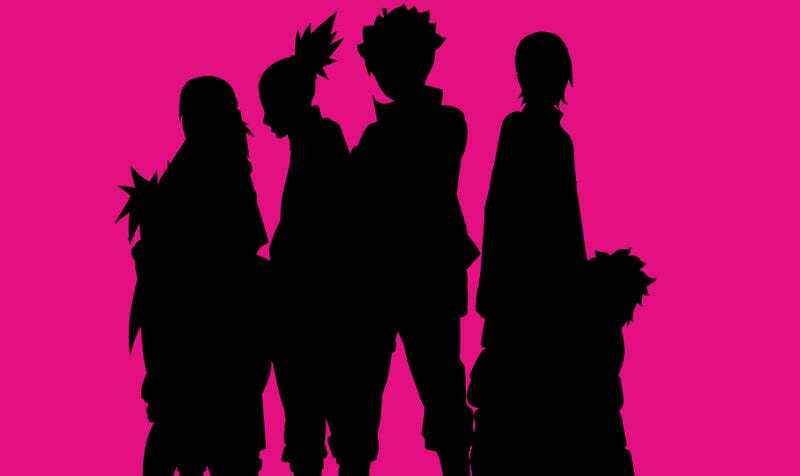 The silhouette shows the main characters of the “Next Generation” featured in Boruto: Naruto the Movie andNaruto Gaiden. The countdown ends on December 19th, the date of the JumpFestival in Japan. Where a big announcement is likely to be made. Currently nothing is know except it involves the Naruto franchise in some way. However I’m expecting the likely confirmation of a new Boruto movie considering the fact the last one didn’t end with much in the way of closure. There is also the possibility of a Naruto Gaiden anime adaptation although I feel that is less likely considering the fact Shippuuden is currently mired in filler hell and the directors seem hell bent on drawing the series out as long as possible. What do you guys think? New manga perhaps? Or a movie which I think is likely. Let me know.